Our role as strategic consultants helps our clients increase their efficiency in business activities. Our clients are decision-makers in SMBs and large corporations; we work discreetly and efficiently from within an interconnected network. Our Group’s registered office is in Düsseldorf. We have partner offices in Frankfurt am Main, Munich, and New York. Keeping it efficient – as business demands. 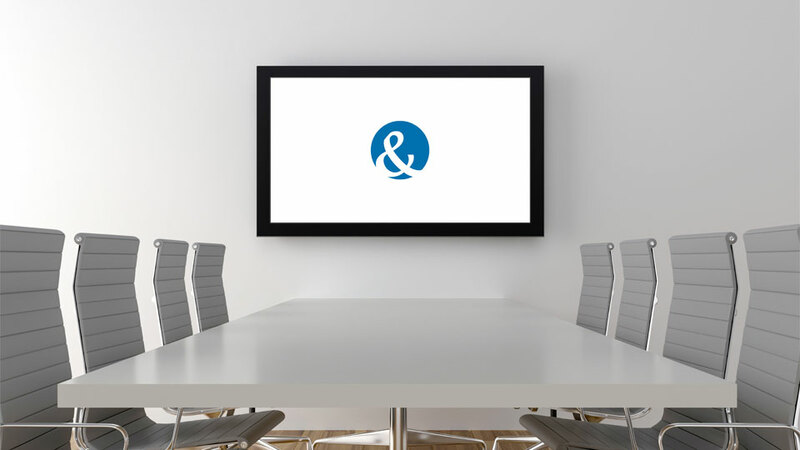 Dialogue between consultant and client plays a pivotal role in each and every project we are involved in; this is how we agree on targets and set the course. This involves gaining an understanding and asking the right questions. All of our partners are great analysts, and have reached senior positions of responsibility in international corporations after attaining their academic qualifications. Our partners are always mindful of the exchange between theory and practice towards ensuring a methodical basis for our activities. Whether in expert committees, supervisory boards, or as lecturers, our managers take responsibility. 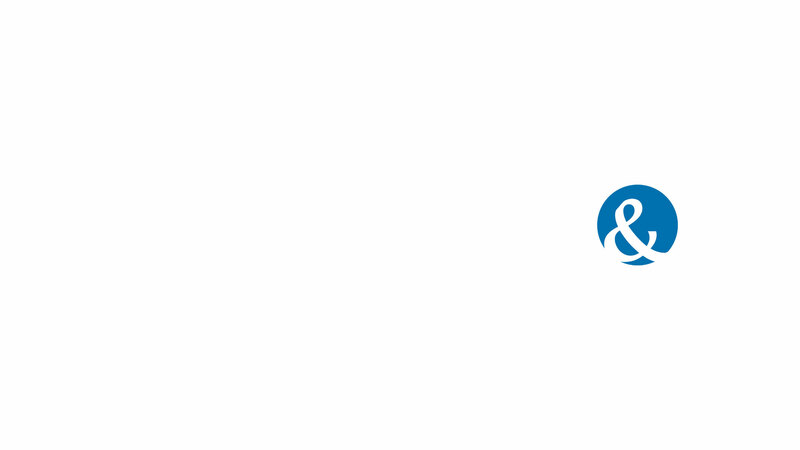 We have specialised in communication and process consultancy. Ansgar Heitzig founded ProjektConsult and provided consultation services for product and company brands before moving into industry. He gained ten years of experience in international corporations, where his responsibilities included corporate branding, public relations, and employer branding for international DAX corporations. 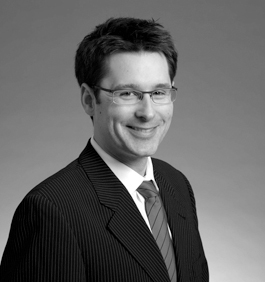 Ansgar Heitzig has also taken on responsibility on supervisory boards and advisory committees in a number of companies. 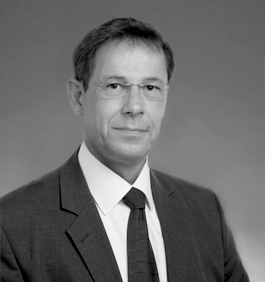 He studied Economics at Johann Wolfgang Goethe University in Frankfurt am Main and at the Leuphana University of Lüneburg, where he graduated as an economist. .
Arnold Heitzig has brought an extraordinary wealth of knowledge in long-term export finance to 3H Value GmbH, knowledge from more than three decades of experience in responsible planning for this sensitive business area at the headquarters of a major German bank. Apart from that, Arnold Heitzig was a member of the credit committee in his role as a permanent representative of a presiding bank for more than two decades. 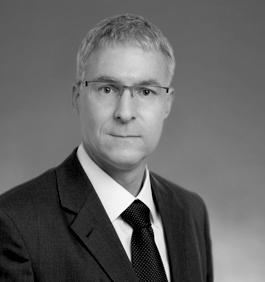 In the international arena, Arnold Heitzig has headed numerous major projects, especially in Asia and Europe, and has extremely broad expertise on the Russian market. 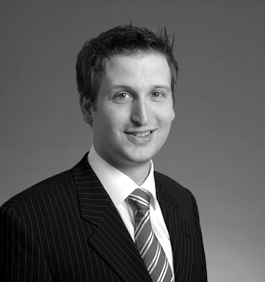 Arnold Heitzig studied Economics at the Ruhr University of Bochum and is currently a shareholder in 3H Value GmbH. Odilo Heitzig gained early experience in the financial centres of Frankfurt and New York, eventually joining one of the major retail groups in Europe where he helped design numerous process changes at point of sale, and has personal familiarity in commanding turnover. Odilo Heitzig graduated with a degree in Economics from the Ruhr University of Bochum. 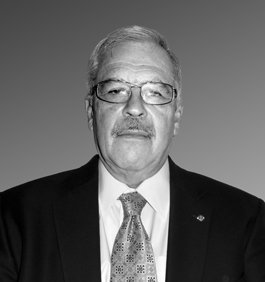 Norman Wells came to the company with forty years of experience in the international banking industry and at a major German bank in New York. 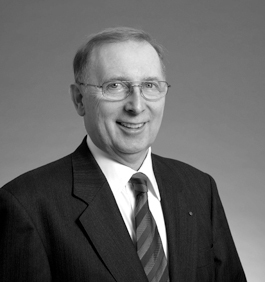 As a senior executive, Norman Wells worked on long-term, large-scale American export financing, such as in supplying prospecting and extraction equipment to the oil and gas industry in Russia. Normal Wells is a specialist in long-term export financing backed by US-based EXIM Bank together with other financing organisations such as USAID, USTDA, and IFC, and is currently an authorised loan originator for the US Overseas Private Investment Corporation (OPIC). Norman Wells graduated from Tufts University, Medford, Massachusetts, in 1962, and the American Institute for Foreign Trade (Thunderbird) in Glendale, Arizona. Robert Hobelsberger’s greatest assets include his experience in management and the culture of the world’s leading NASDAQ companies. Robert Hobelsberger is familiar with constant organisational change from numerous cases where he took responsibility for change management; he founded and led a personnel consulting firm based in Germany, and is currently involved in increasing efficiency in work processes as well as the full spectrum of personal development – it takes the right people working on the right issues using optimised work processes accepted by the staff to increase efficiency. 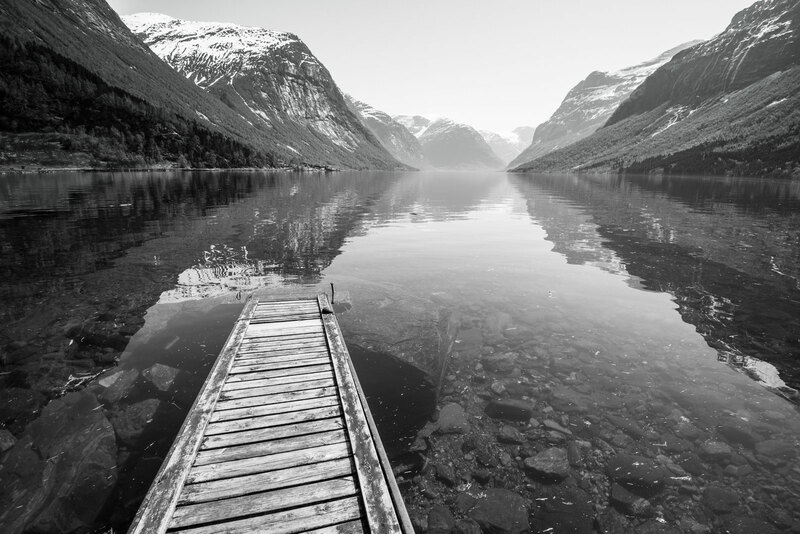 Stephan Mahlert worked for international IT companies for more than ten years, with much of the time spent in Scandinavia, Canada, and the UK. Stefan Mahlert headed a large number of major projects, and has in-depth knowledge and excellent connections in the IT community. As the CEO of a British eHR software service company, he has long since been shaping business in Germany with the extensive experience he has gathered in every electronically supported business process. Stephan Mahlert has a degree in Business Administration, and studied at Ludwig Maximilians University in Munich, and in Virginia, USA. He is currently responsible for increasing efficiency in information technology, especially in integrating modern applications into everyday business life. The HEITZIG & HEITZIG company group encompasses companies from a variety of fields – companies such as the HEITZIG & HEITZIG Partnergesellschaft partnership for strategic consulting, 3H Value GmbH for project management, and 3H Value Verlag publishing house alongside numerous participations in fields such as communication design, photography, video, 3D, event management, and market research. a) Every activity in the group focuses on the quest for high efficiency. 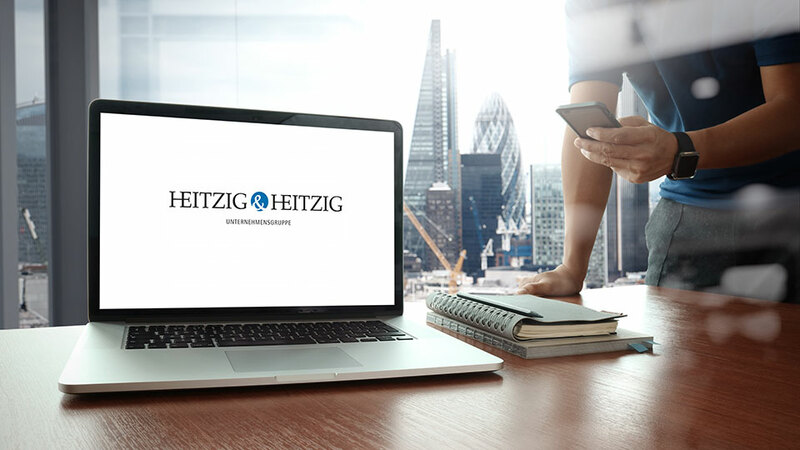 b) The HEITZIG & HEITZIG group managers act according to best practices in business and ethics. 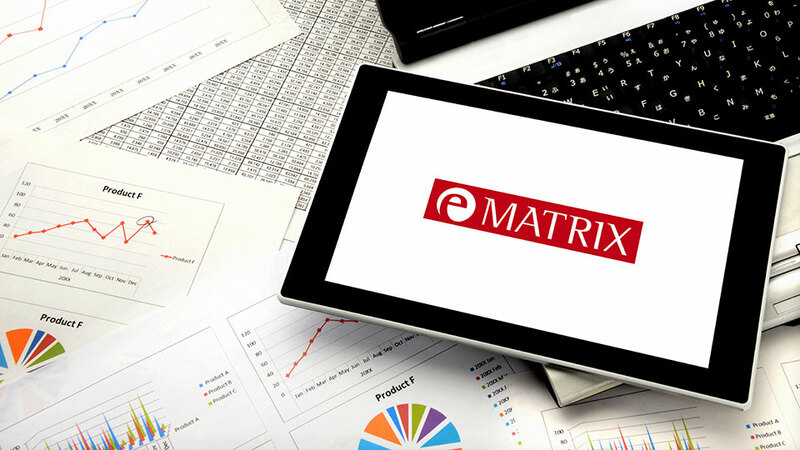 “We measure, analyse, and optimise the process efficiency at point of sale” is how the eMATRIX team describes their own mission. Our consultancy services and studies with exact analysis and highly detailed knowledge of operations at point of sale are highly sought-after sources of information among trading companies and management consultancies. The eMATRIX benchmark database is the most powerful of its kind in Europe, and also helps management make validated decisions from a competitive vantage point. 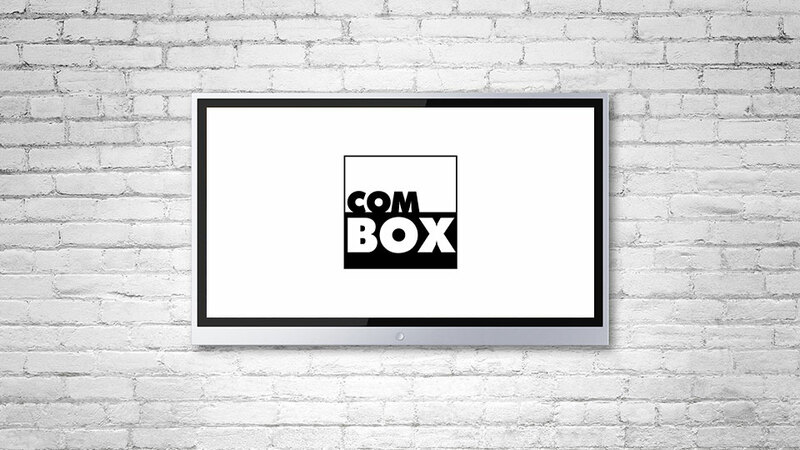 The COMBOX product brand is HEITZIG & HEITZIG’s contribution to standardised communication services for market players with similar interests; clients include pharmacy cooperatives and associations.